the proposed location is “very walkable”, bikeable, and offers transit options—in fact there are transit stops every couple hundred feet in the area—placing the proposed coffee shop in one of the least car-dependent areas in the city. The partners also plan to install a bike rack to encourage patrons to arrive by pedal. Please join us on Thursday morning at City Hall (particularly if you live in the Park Ave / East Ave neighborhood) and show your support for independent, forward-thinking businesses, walkable neighborhoods, and Pour Coffee Parlor. John, Marc and Brandon will have 10 minutes to present their case to the Zoning Board, and then anyone who wishes to speak in favor or opposed will have three minutes to speak. The meeting is open to the public. 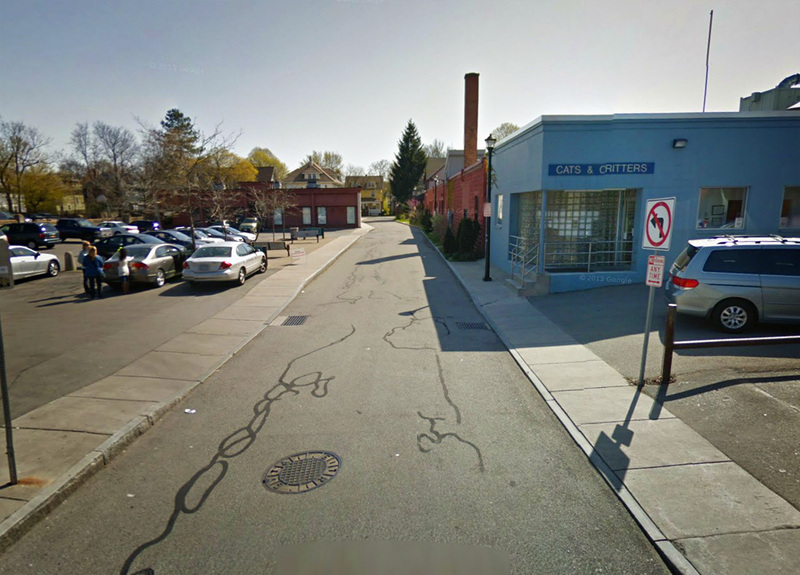 Members of the public who are unable to attend the meeting but would like to submit comments may send them to Jill Symonds SymondsJ@CityofRochester.gov with the Subject Line: “V-056-13-14 (23 Somerton St),” before tomorrow morning. If you’d like to learn more, feel free to email John Ebel at hi@pourcoffeeparlor.com. Good news! The Zoning Board has approved the variance for Pour Coffee Parlor to open. Looks like the magic number is TEN parking spaces for coffee drinking. Thank you to everyone who wrote emails, called, and attended the meeting. Thanks for notifying the community. I’ve sent my comments in support of a parking variance to the ZBA. Let’s hope this business can open and thrive. Has anyone noted that they are opening a coffee shop literally in the back yard of another coffee shop? Horrible location, not only for foot-traffic but for competition. Yea, lets open a coffee shop right behind one of the most popular local coffee shops in the area… find another location instead of fighting the zoning problems? Good news! 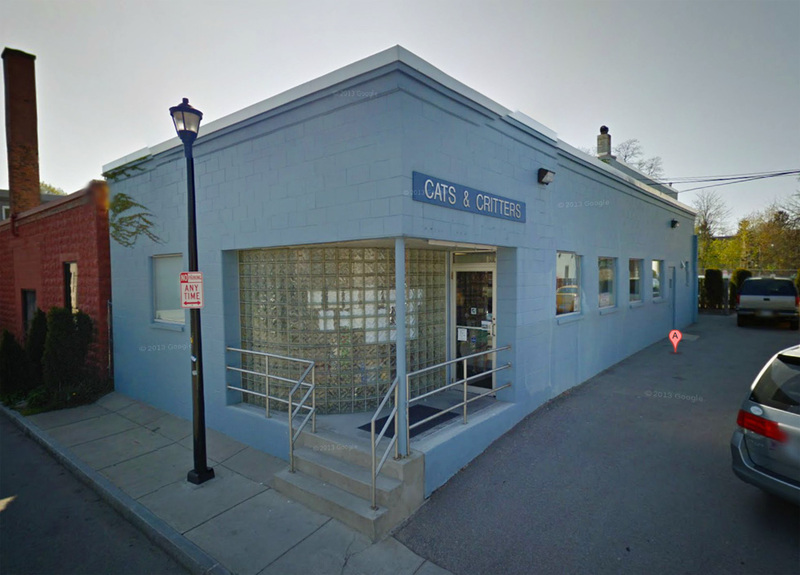 The Zoning Board has approved the variance for Pour Coffee Parlor to open. Looks like the magic number is TEN parking spaces for coffee drinking. 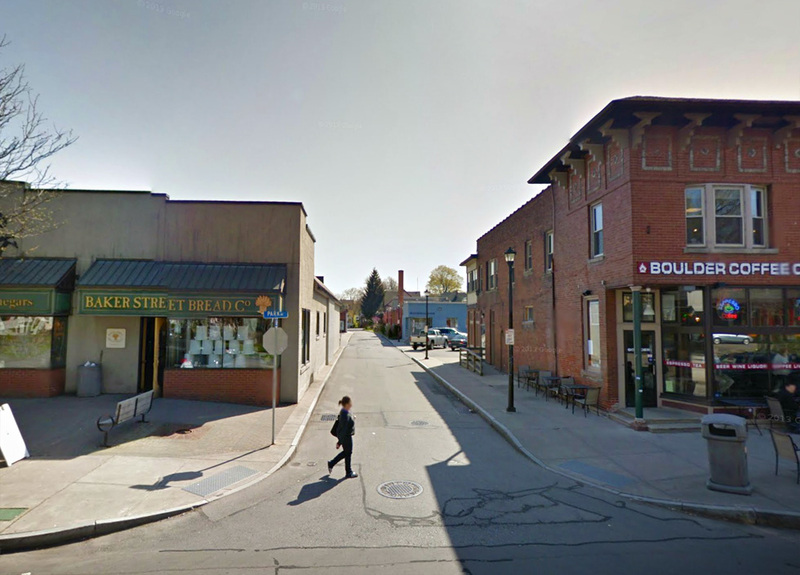 Jane or Brent, or anyone with a similar view point on this– can you explain to me the argument for why its okay for similar style restaurants, bars, or retail stores to be neighbors – say Jines and Frog Pond, or Mex and Daily Refresher, etc. – but its not okay for two coffee shops to be neighbors? I have been hearing that a lot lately but having trouble understanding why different expectations are applied specifically to coffee shops. Thanks for your input. I never said it wasn’t ok. That is the beauty of capitalism, isn’t it? Incautious and audacious plans also accepted. As a long time Park Ave resident, local business supporter and coffee lover myself, I want any Park Ave business to thrive, I am sure I will hit up Pour for a cup. But one has to wonder, are they planning on trying to attract the customers coming out of the door or into the door of the successful established coffee shop better situated directly in front of them? What comes to mind is Pittsford, how The Village Bakery and Cafe is literally connected to a Starbucks out front. In this case you have a decision: support the local business or support the corporate giant. This does not allow that decision. It’s more like “here’s an apple……or an apple.” So, yes, I do find their location choice odd, sorry. But I never said it wasn’t ok. Best of luck to them. Hi Jane, thanks for your response. I too am a Park Ave resident- 4 or so years- and share your affinity for coffee and supporting local business. To my understanding, Pour will be an artisan brewed coffee joint, somewhat in the likes of jo bean’s “coffee lab” versus the traditional filter/latte coffee shop. So maybe its more like apples to pears? When I first heard about the location, I too thought it was odd- being so close to Boulder- but then again I didn’t think twice when BluWolf opened across from Frog Pond (voted best burgers in town), and don’t find it odd that we have three pizza places (Chester, Cobbs Hill, Dragon Fly) within a stones throw, or competing salons right across the street. I guess, in my opinion, each has their own unique character and the more local restaurants/cafes/sammy shops/wine bars, etc we have in a condensed area, the more likely it would attract new people to the area and (hopefully) help promote a stronger sense of community. And I hope organizations like Re-Connect Rochester are successful in their efforts to encourage people to walk/bike/mass transit to those areas. At any rate– I think we’re on the same page that regardless, we hope for Pour’s success. I’m just challenging my own, and many of our automatic reactions that this was a an odd thing for a ‘coffee shop’ to do. I may not like Pour, but it seems to be going well. One might suggest that a confluence of similar businesses builds a strong spillover effect, rather than cannibalization. This certainly seemed to be the case prior to this experiment, for example on Alexander St with bars, or Henrietta, with auto-centric, big box discount holes.